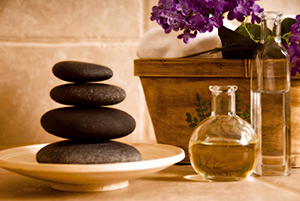 Hot stone therapy / massage is a kind of massage that uses treated volcanic rocks such as basalt and basinite that are believed to promote relaxation as well as eliminating negative energy within our client’s body, mind and soul. 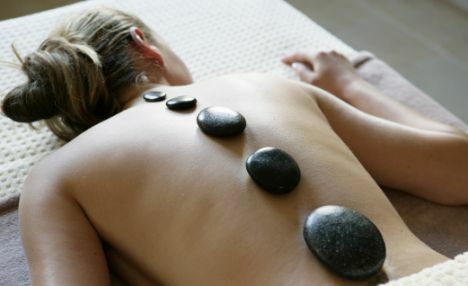 Most of all, hot stone therapy is suited for people who deserve some nurture and pampering. This means after every treatment, you will not only feel rejuvenated but beautiful and special as well.